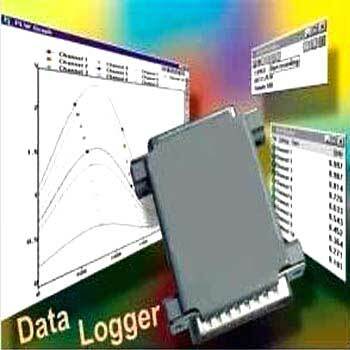 Our 11 Channel Data Logger is designed as per the industrial standards and norms. This 11 Channel Data Logger provides low cost solution to your data acquisition provides 11 channels of analog input and all in a small unit that's easy-to-use. Moreover, 11 Channel Data Logger is available in varied specifications.